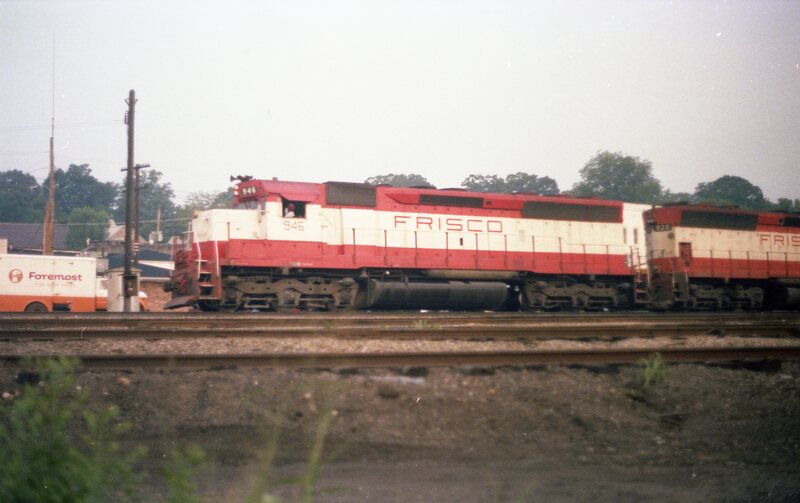 SD45 946 at Thayer, Missouri on August 9, 1979 (R.R. Taylor). 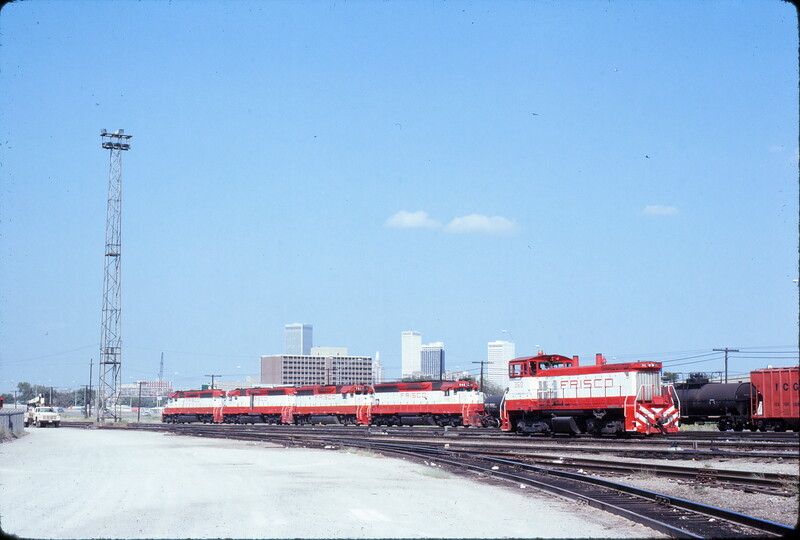 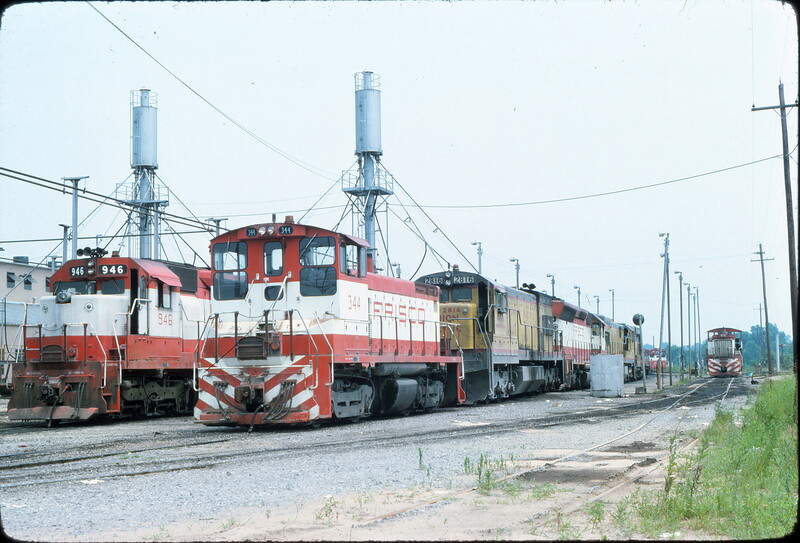 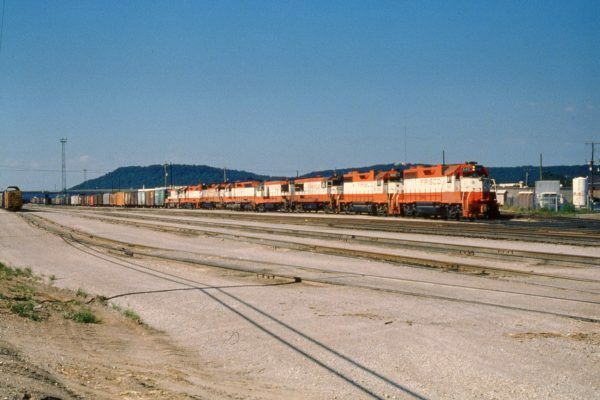 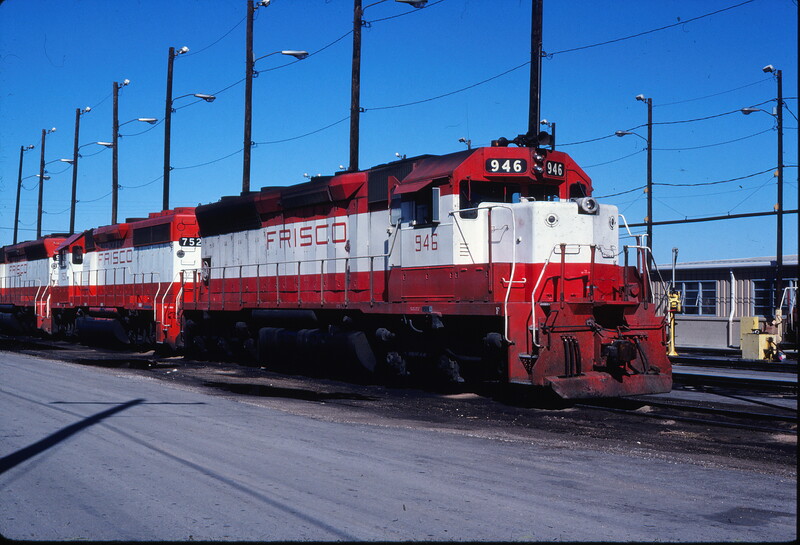 SD45 946 and SW1500 344 at Memphis, Tennessee (date unknown) (Steve Gartner). 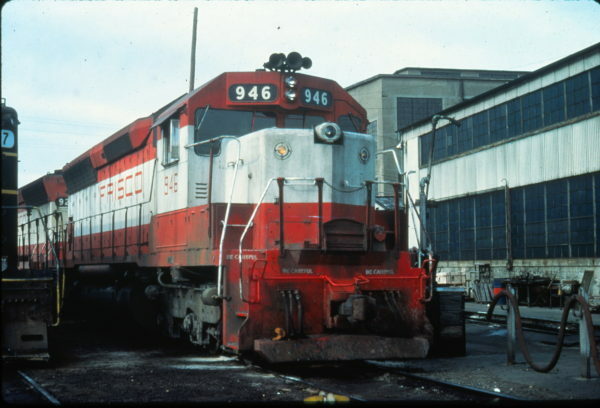 SD45 946 at Portsmouth, Virginia in August 1977 (Vernon Ryder).